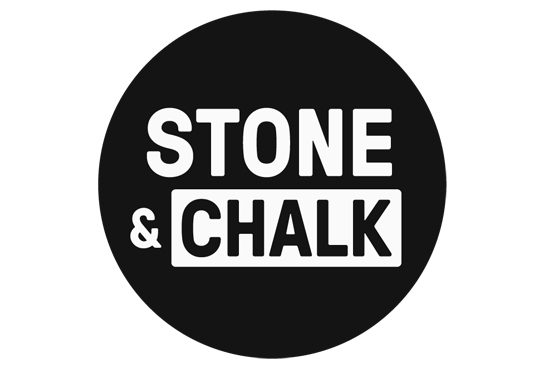 With 24 Australian and international corporate partners, Stone & Chalk is Asia’s leading fintech hub that helps startups with high growth potential to launch commercially and rapidly scale in market. In just its first 18 months Stone & Chalk has helped over 90 startups raise more than $180m of capital, and create over 500 new jobs in the areas of fintech, insurtech, cyber security, data science and connected devices. 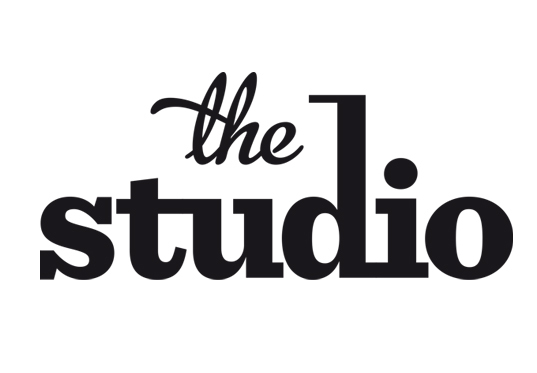 The Studio is an incubator for media-tech and creative-tech startups and scale-ups. Its vibrant community is focused on fostering and supporting startups to engage with new technologies to create global businesses in the media, entertainment, communications, sound/music, games and creative industries or using tools from these sectors to create businesses across all industries. 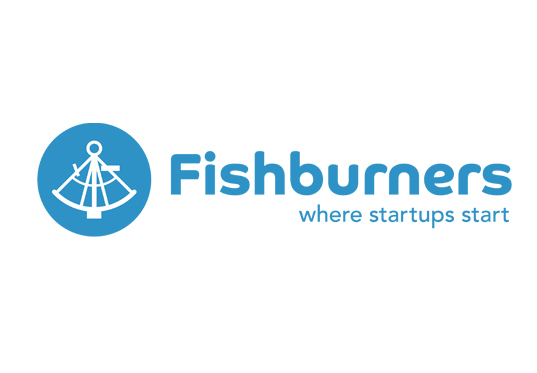 Fishburners exists to inspire and grow Australian tech startups. One of Australia’s first startup spaces, in six years it has expanded to 390 desks across Sydney, Brisbane and Shanghai, and hosted 845 validated startups run by 1,417 entrepreneurs. 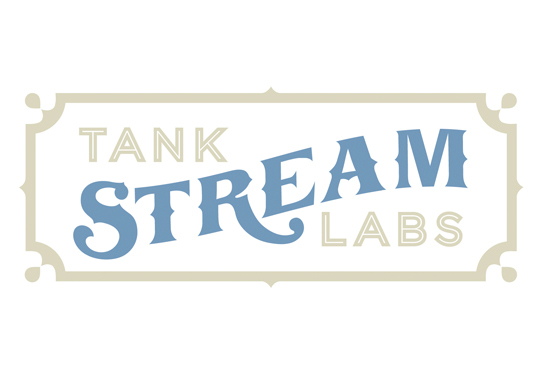 Tank Stream Labs is one of Australia’s leading breeding grounds for technology entrepreneurs, thought leaders and early adopters. In 2017, Tank Stream Labs won best Best Co-working Space in Australia at the inaugural Fintech Awards. Its community is the future tech leaders in Australia with global aspirations. 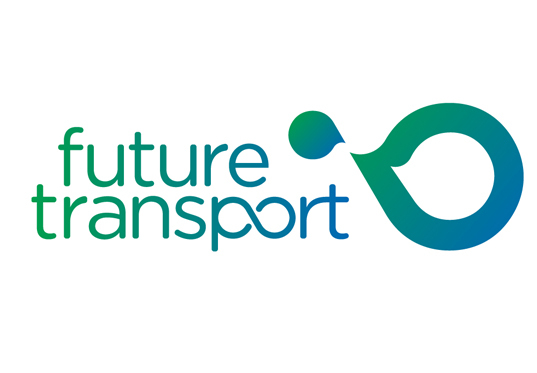 The first of its kind, Future Transport Digital Accelerator will enable innovators and startups to collaborate directly with Transport for NSW in developing solutions to accelerate the delivery of the Future Transport Technology Roadmap. Transport for NSW will partner with leading innovators to rapidly develop solutions towards an integrated transport future. The Microsoft ScaleUp program is designed for Series A startups and offers access to sales, marketing and technical support including building on cloud platforms — Azure and Dynamics. Startups who are accepted into the Microsoft ScaleUp program get unparalleled access to Microsoft sales leaders and industry experts to provide an accelerated path to scale their growth globally. A proud and iconic Australian company, Caltex aims to be the market leader in complex supply chains and the evolving convenience marketplace by delivering the fuel and other everyday needs of its diverse customers. 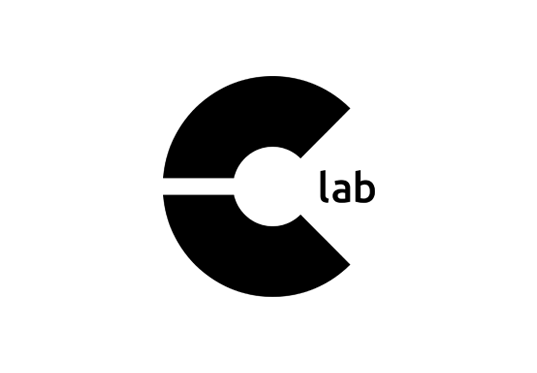 C-lab is the new home for the Caltex Digital team, which exists to deliver innovative digital solutions that make life easier for its customers and employees. Innovation NSW is an office of the Department of Finance, Services & Innovation (DFSI) and a key initiative of the NSW Government’s Innovation Strategy. The role of the office is to drive innovation across the NSW public sector by partnering with government agencies and the private sector to solve complex economic, environmental and social challenges. The Innovation Launch Incubator and a Concierge Service connecting innovators and entrepreneurs to government will operate from the Innovation NSW office on Level 1. The Optus Innovation Hub, a dedicated workspace within the Sydney Startup Hub, will see Optus SMB (small-to-medium business) collaborate with startups and SMBs to tackle current and future SMB issues. An extension of Optus SMB’s Yes Business platform, the Optus Innovation Hub physically connects SMBs and startups with the technology and expertise to develop innovative solutions which address the challenges faced by SMBs. The workspace will also serve as a meeting place for startups and SMBs and host regular events – ranging from hackathons to innovation challenges and masterclasses.